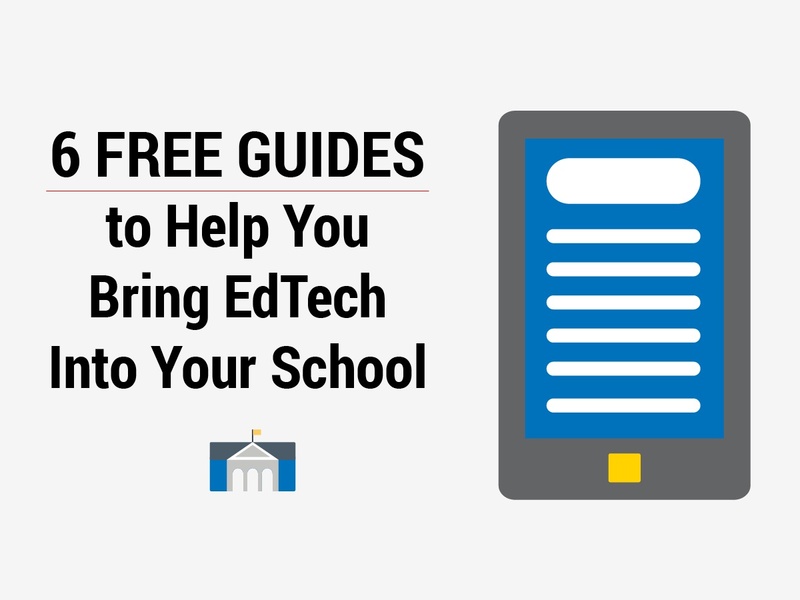 With new education technology becoming more accessible to streamline communication between teachers and their administration, it's important to stay up to date with what's available. The use of SMS texting is great for sending out quick messages—and keeping educators informed at all times. Teachers can use SMS technology to collaborate on lesson plans, organize events, and share information with colleagues. 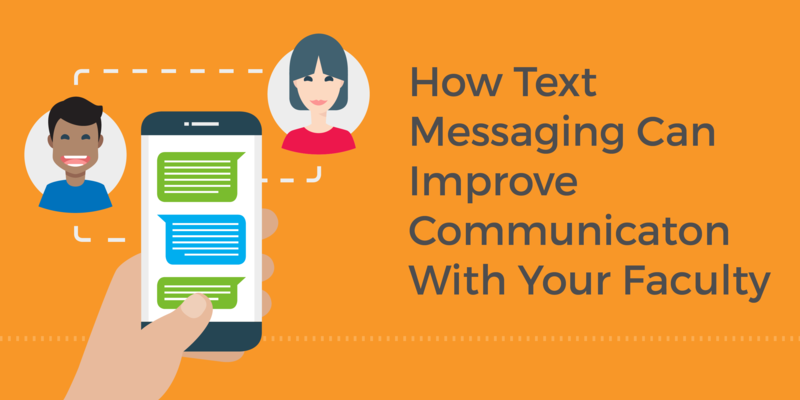 With most text messages being read within a few minutes, it's the fastest way to reach out and communicate. More and more educators are finding that Chrome extensions are a useful classroom tool. We detailed our must-have extensions for students in a previous post, but these tools can be just as handy for teachers. Teachers can use extensions with students and on student devices, but can also use them on their own to help them operate more efficiently as a teacher. Chrome extensions function in a variety of ways—some change functionality within the Chrome browser, some create access to different websites, and others allow students and teachers to use Google applications in different ways. With the increased popularity of Google Classroom, many teachers are finding Chrome extensions to be useful classroom tools. These extensions function in a variety of ways—some change functionality within the Chrome browser, some create access to different websites, and others allow students to use Google applications in different ways. Professional development can mean a variety of things to educators and can be provided to us in numerous ways. 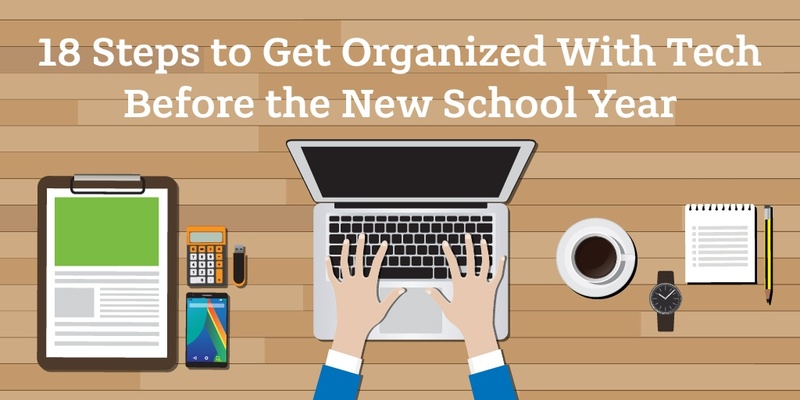 This might include attending yearly conferences, participating in district meetings and workshops, taking online courses or webinars, or connecting with other educators through social media. Have you ever considered “do it yourself” professional development through the means of blogging? Blogging provides opportunities to connect with other educators, improve your professional practice, and personalize your professional development with relevant and specific content to meet your educational needs. We live in the age of social media. It keeps us connected to our friends and families, our communities, and even the world. 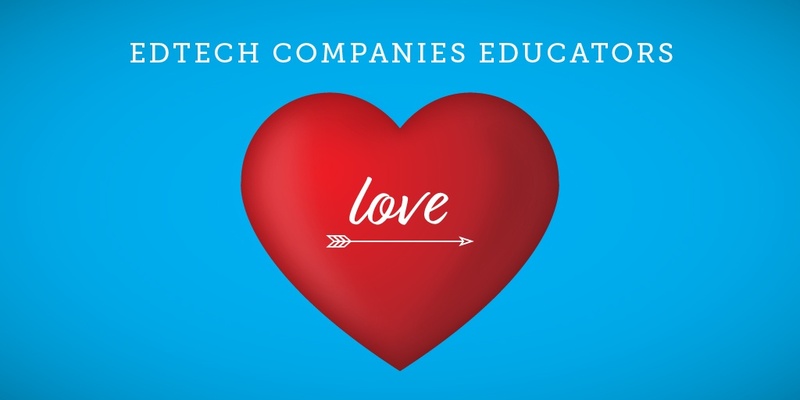 As educators, we need to take advantage of everything this tool has to offer, using educational connections and resources to better not only ourselves, but our students as well. So how can we best use this mighty tool?